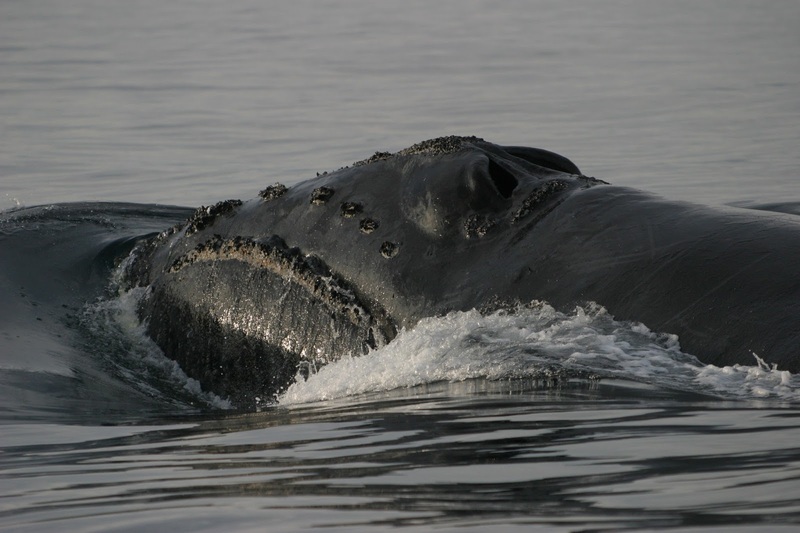 Endangered Species Research journal publishes pioneering whale feces research; also being used to investigate unprecedented number of right whale deaths this summer. Story here. 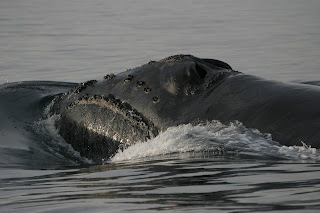 A North Pacific right whale.